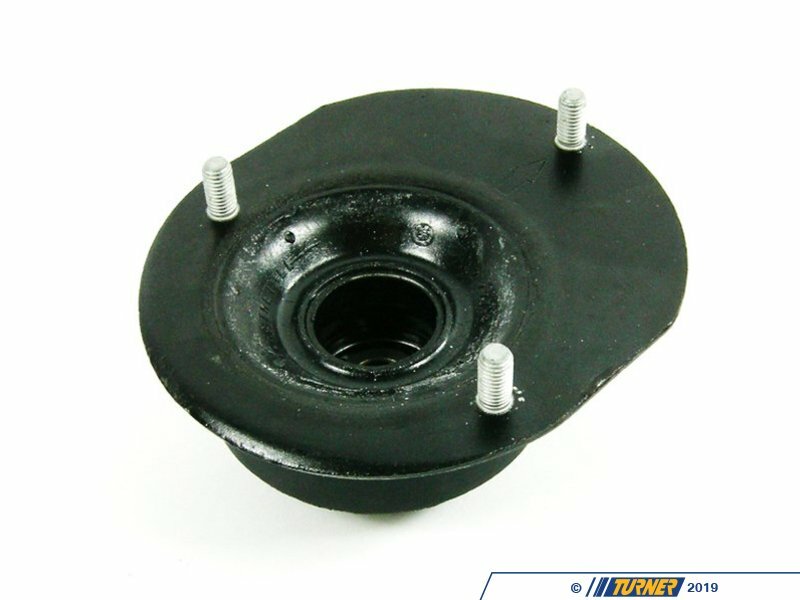 The upper strut mount (also known as a guide support) is what the front strut uses to attach to the body of the car. 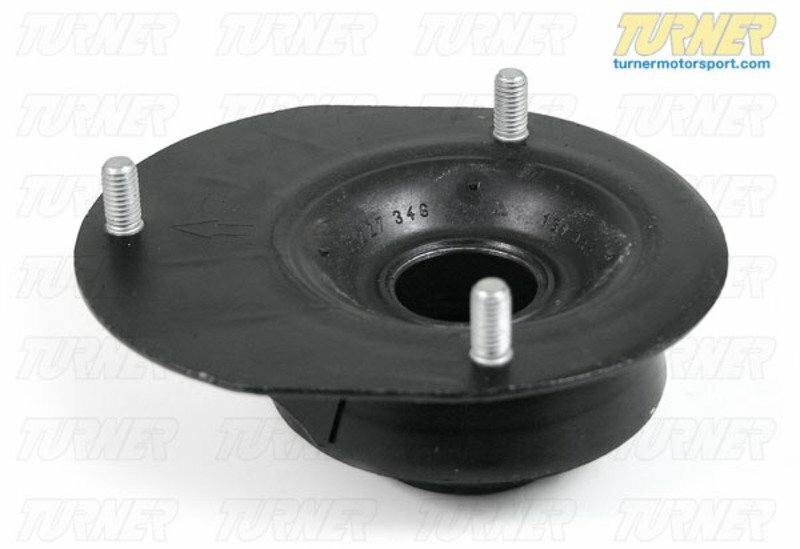 It's a rubber-isolated bearing that absorbs a lot of impact harshness and vibration from the strut and also allows the strut shaft to turn independent of the rest of the suspension. 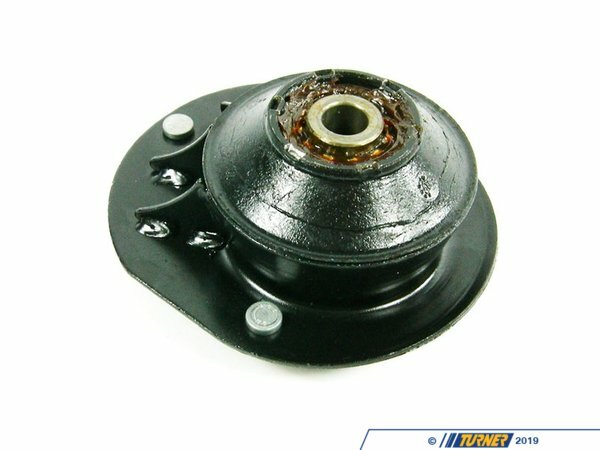 It's an essetial piece to the front suspension and should not be overlooked when replacing your front struts. Price is per mount. Left and Right sides are the same part.